There’s an inherent need I have to string words together, to lead one sentence into another introducing a story made up entirely of their connection. There’s a pull I can’t explain that calls my fingertips to tap the keys in rapid succession translating thoughts from my mind to the screen, a therapeutic conversation completely silent in vocal effort yet loud and clear in purpose and intent. Regardless if I wrote in this space or not, I think there’s a part of me that would always write something somewhere. For a while, I went without writing. It felt like the severed relationship of a friend I’ve known since childhood yet two years ago I reacquainted myself. Two years ago I sat down in the corner of my living room and allowed the glow of a table lamp to shed light on a familiar feeling of joy and bliss in the literary form. Two years ago I created this place to rediscover a passion I knew as a young boy and became close to as an adolescent only to abandon entirely as a young adult, a passion as much of a part of me as anything else could be. 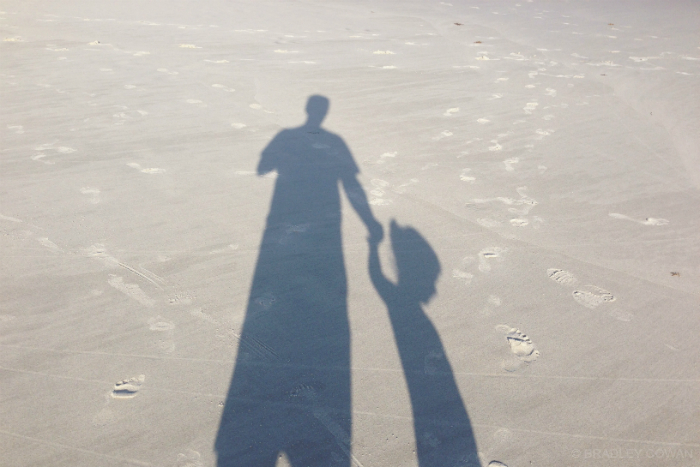 On a warm Tuesday night in June, when my daughter was born, there was a silent promise to become the best person I could be in effort to help her discover the best person she could be. After all, leading by example is more than just a phrase… it’s a way of life. While I certainly fail more than I succeed in keeping that promise, it’s imperative that she know dreams are worth chasing and if you run hard enough you might just catch one. Thanks! Blogging, and the community in general, is proving to be pretty amazing.